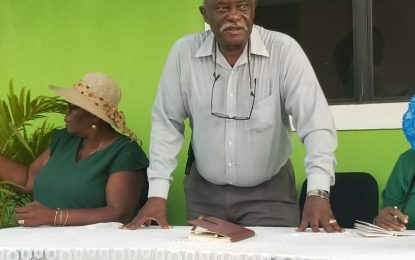 The stretch of roadway from Better Hope to Annandale on the East Coast of Demerara was identified as the most feasible location for a four-lane expansion. This was explained by Ministry of Public Infrastructure’s Manager Technical Services Nigel Erskine to Department of Public Information (DPI). He added that this section was chosen because of the many encumbrances in the communities that lie between Annandale to Belfield. According to Erskine, this would have required significant funds for acquisition of properties. He further explained that several options for the road were presented during the project’s initial design stage. However, the Ministry decided on the four-lane expansion from Better Hope to Annandale and an upgrade of the existing two lanes thereafter. The project which began in August 2017 was conceptualised from 2011 to 2014. According to the Technical Services Manager, during that period seven contracts were awarded to local contractors for construction of concrete drains and the road’s sub-base. Those works were completed but the project stalled until 2016 when the government and the People’s Republic of China signed a US$45.5M concessional loan for its completion. 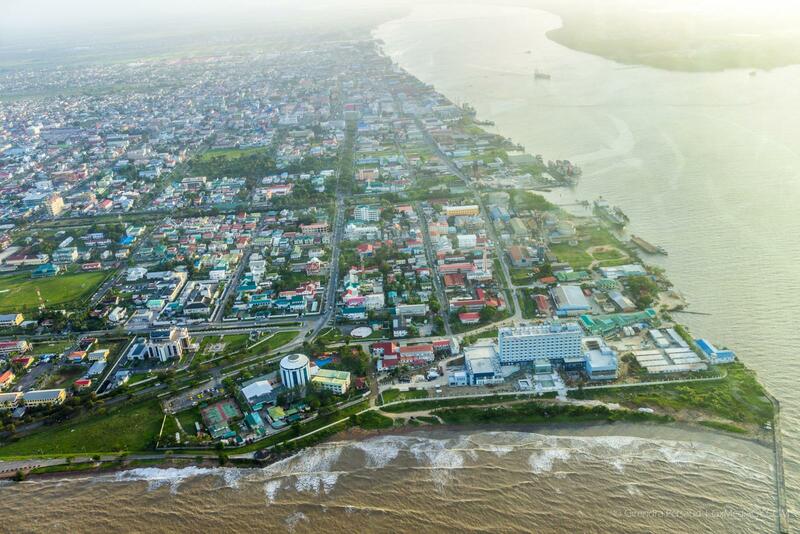 The East Coast Demerara Road Widening and Improvement Project is now in its second phase and is on schedule to meet a 2019 deadline.